Atmospherics: For what must be a first in the restaurant industry, the major players who have owned the restaurants and bars in the Asiad Village have given a couple of eateries to others to run. This is an astounding development, but if my experience in Arriba is anything to go by, it seems to be a positive development. 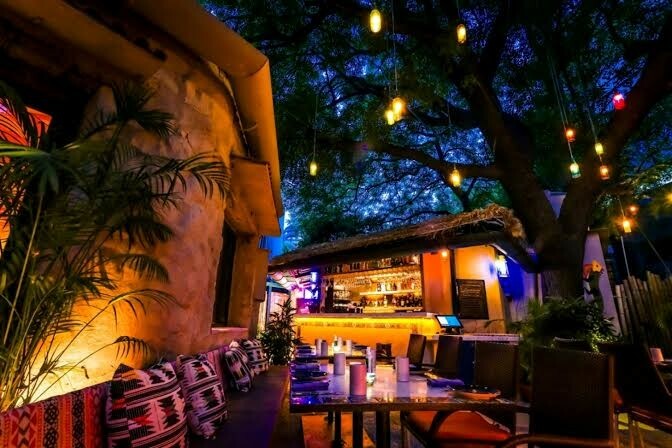 Arriba has been made using the identical template for interiors as Angeethi before it, with the hasty addition of Mexican themes on the walls. There is an attractive outdoor area in good weather; inside, because of the small space, you can overhear neighbouring tables with ease. There are no clichés on this menu and no obvious nods to the desi palate. Table talk: While most of the trademark flavours of Mexico are in place, one gets the disquieting sense that it is all a bit superficial, almost as if the kitchen was being guided by a recipe book instead of long-standing experience. The fresh guacamole (Rs 575) with generous amounts of avocado in it, was delicious, but the tortilla chips were short on the famously gritty texture of cornmeal. The chilled coconut and coriander soup (Rs 325) was unique, but the addition of one more flavour – perhaps a fruit like pineapple – would have elevated it. Black bean, shaved avocado and kidney bean salad (Rs 415) is probably a made-up pastiche of three of Mexico’s signature ingredients mixed together for this menu, rather than a bona fide signature Mexican salad. Do try the tortas – not unlike sliders, with firm brioche that does not easily disintegrate. I chose black beans and chorizo (Rs 575) and received three tortas that make a fairly filling starter for one person, so do be warned. The spiciest dish on any Delhi menu at the moment is camarones diablos (Rs 675) – prawns cooked with habanero chillies. Plus and minus: The best things about Arriba are the wonderful set of tequilas they sell. Do check them out. 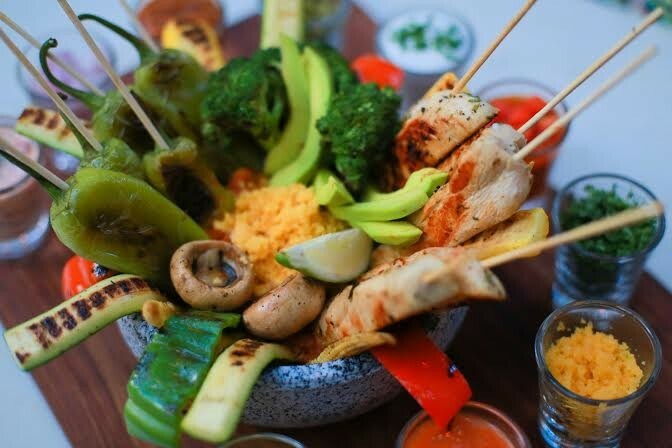 The other admirable aspect is that they have not tried to go the Tex-Mex way with a plethora of carb-rich dishes: enchiladas, burritos, nachos, quesadillas, fajitas and so on endlessly. I ended my meal with a dreadful chicken mole: don’t make that mistake!